Clear enough space to work in, close to where you want the finished item to go. If the instructions state that two people are required to assemble the item, make sure two people are present. Unpack the parts and fixings carefully, checking that everything needed is present. Identify the parts against the instructions as you go. Packaging can be used to protect flooring. 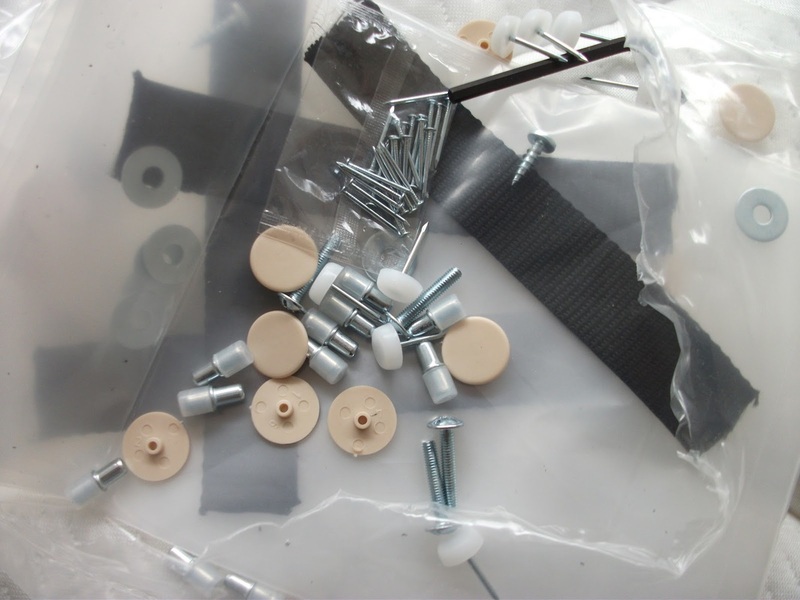 Screws, tacks and hinges can be placed into bowls or saucers to keep each type separate. 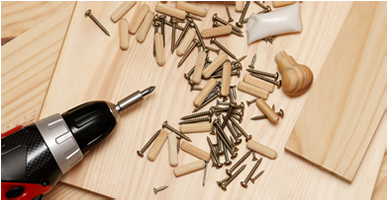 Carefully identify and separate different size screws. 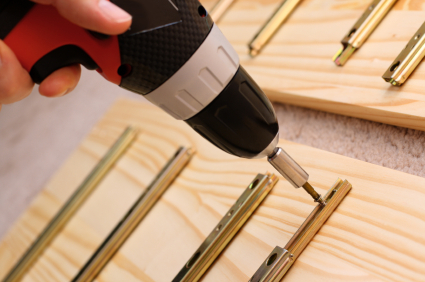 This helps to avoid the ends of screws poking through surfaces on the finished article. Assemble all the tools necessary to complete the job. 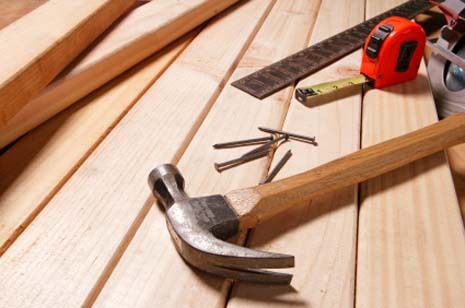 The assembly process will be quicker and easier without trips to the shed to rummage for that Phillips screwdriver, even if you can master the advanced yoga poses required to get out of the room without damaging the half-assembled furniture. READ THE INSTRUCTIONS. They’re there to help, and no human has yet been born with a universal flat pack assembly manual downloaded directly into his or her brain. Work methodically, checking that each piece is correctly situated and aligned before screwing it into place. Refrain from tightening all screws fully until you have checked that parts are on straight.